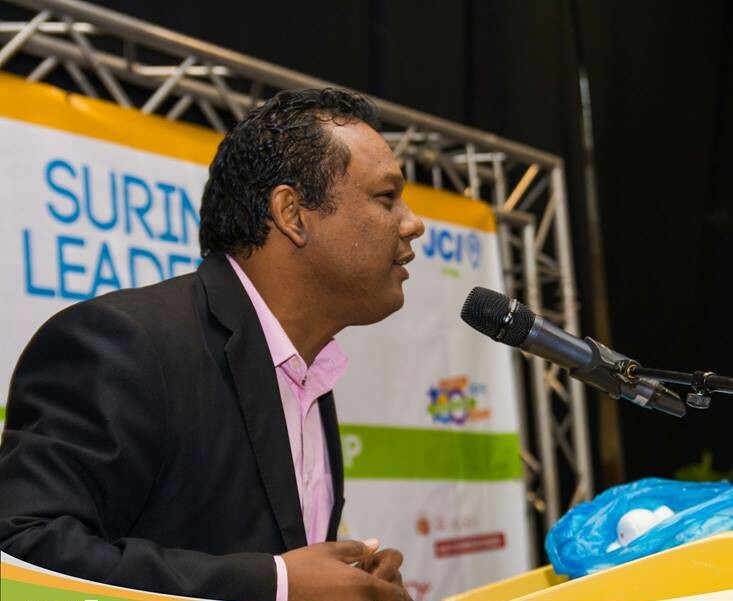 Since the inception of my training & consulting company PRAGMATIC in 2007, I’ve conducted numerous trainingprograms for the Youth Parliament of Suriname, Telesur (Suriname’s national Telecom provider), SWM (Suriname’s national water distribution company), SAB, Fernandes Bottling and many more large and small companies in Suriname. For a number of high schools I run a program in effective study techniques and goalsetting; this program has been conducted for over thousands of students over the past years. Trainingprograms I conduct include Leadership development, Human Resource Development, Work-Life Balance, Personal Balanced Scorecard, Guerilla Marketing, Teambuilding, Personal Development, Train-the-Trainer programs, Public Speaking, Debating and Corporate Social Responsibility.